Mel Bosworth: Okay, This is Awesome. If You've Got the Scratch, You Should Buy It. Okay, This is Awesome. If You've Got the Scratch, You Should Buy It. 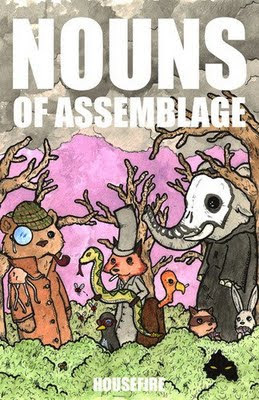 HOUSEFIRE PRESENTS: NOUNS OF ASSEMBLAGE from Riley Michael Parker on Vimeo.